A few weeks before my wedding I did something I never thought I would – I changed my skin care regime. I assume due to stress I started getting break outs which is normally really unlike me as I’ve always been pretty lucky with having clear skin (touch wood) so I wanted to give my skin a boost. I also found my skin was irritated around my jaw which was itchy and uncomfortable so it just wasn’t something I could put up with. I decided to try a new Origins product as my skin gets on well with this brand and I just wanted to replace one thing – my cleansing balm as I thought that was what was causing my problems. In hindsight it had nothing to do with my well loved Emma Hardie Cleansing Balm but instead was down to my Bioderma which I now seem to be allergic to after using it for many years! 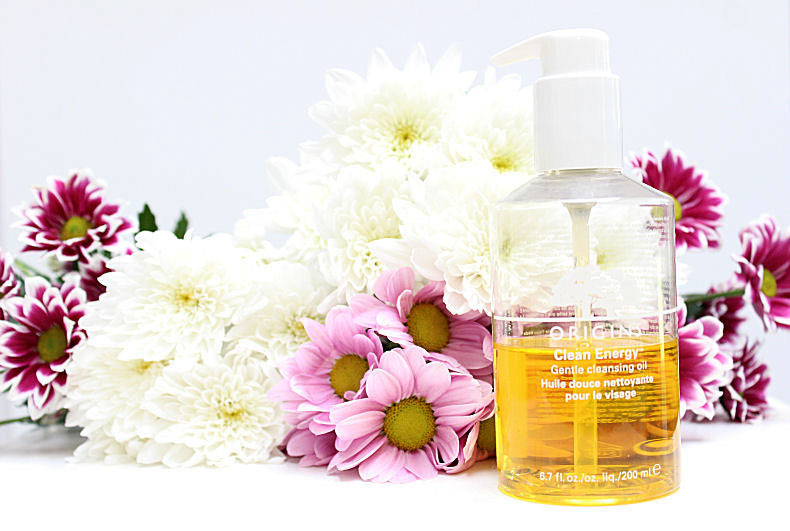 The Origins product I tried is the Clean Energy Cleansing Oil which is a very lightweight yellow oil including sunflower, sesame, and safflower oils which remove makeup, dirt and pollutants. I’ve been very impressed with this product. The formula is naturally oily so it feels soft and silky on the skin. You also need to use very little to get effective results. To apply this cleansing oil I simply rub one pump into my skin with my finger tips starting with my face and then my eyes, being careful not to get any in them. I then add a little warm water to my fingers and rub this in too as it creates a milk. A finish by gently wiping my face and eyes clean with a damp muslin cloth or flannel. Depending on how much eye makeup I’m wearing I may need to repeat this again but if you do be careful not to use too much oil, it doesn’t hurt if you get it in your eyes but it does blur your vision. Origins Clean Energy has done wonders for my skin. It leaves it glowing, clean and hydrated as well as soft and smooth. I would definitely re-purchase it. Priced at £23.50 it is also pretty good value for money as it lasts a long time, you really do need very little. It also has a very subtle scent which is soothing and relaxing. This really is a lovely product. 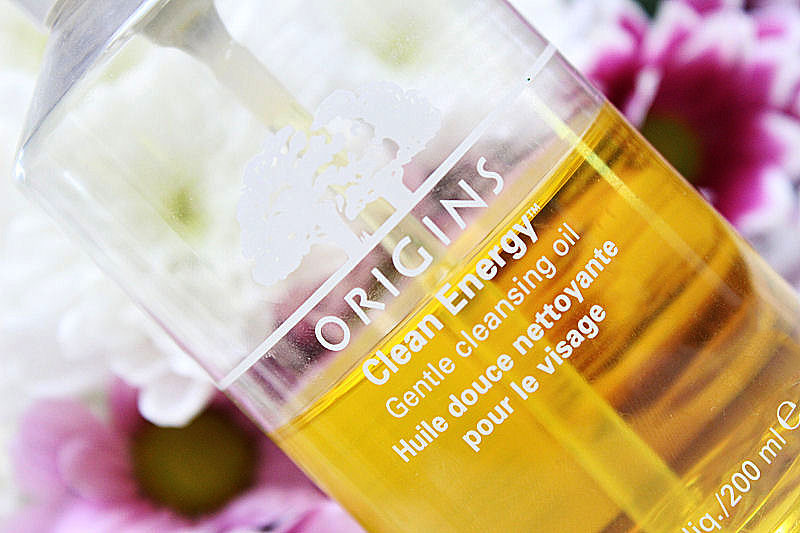 You can buy the Origins Clean Energy Cleansing Oil from Boots for £23.50. Please note, the pump is not included but can be purchased separately. What is your favourite product to remove makeup and cleanse the skin? It looks like a great oil! I love to use natural oils to remove my makeup but also to hydrate my skin. Also use oils for any usages. Talk much about natural oils. wish you a fab Friday! I love Origin and this seems like a great oil! Here's how to cut your power bill by 75% – DIY HOME ENERGY.